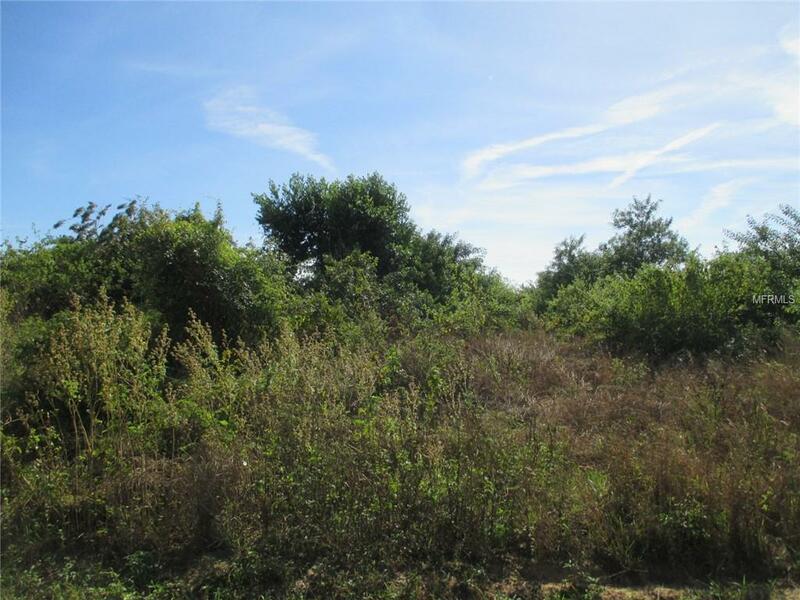 Just under 35 acres of land with almost all being high & dry. 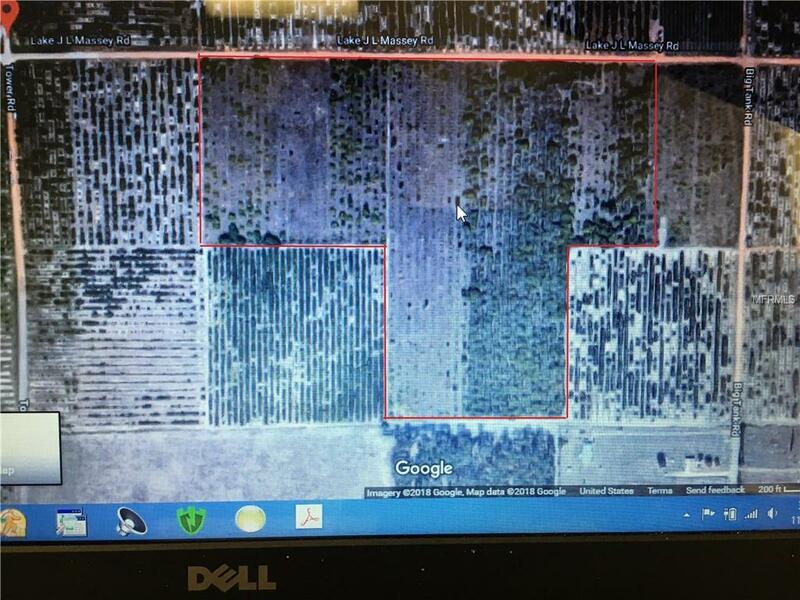 Former citrus groves on property. Country setting just north of Bok Tower Gardens. But just a few miles from Lake Wales and Winter Haven. 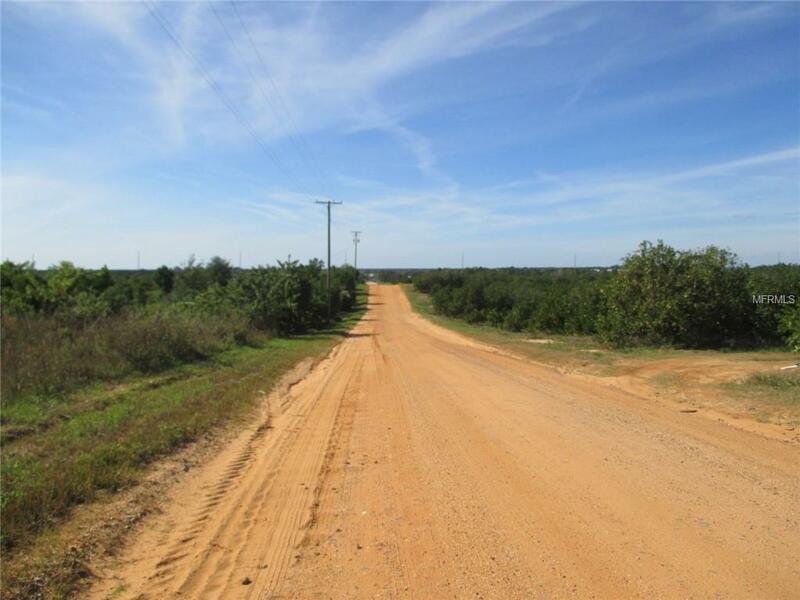 6 adjacent parcels compromising approx 34.55 acres of land with 3300 feet along JL Massey Road. Let's make a deal. 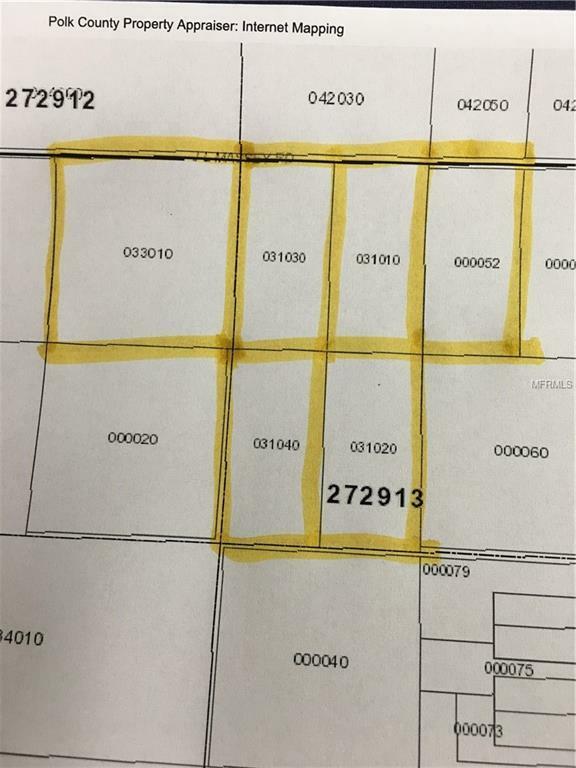 Diagram of the 6 parcels is included in the photos.